Michael L. Conner, who has served as Commissioner of Reclamation for the past five years, has been confirmed unanimously as Deputy Interior Secretary. The Senate voted 97-0 to confirm Connor’s promotion into the No. 2 position at Interior, the federal agency that includes Reclamation and the Central Valley Project. Lowell Pimley, Deputy Commissioner of Operations for the Bureau of Reclamation, has been designated as the Acting Reclamation Commissioner until a replacement is nominated by the President and confirmed by the Senate. Pimley, a civil engineer, joined Reclamation in 1980. Connor became Commissioner in May 2009. Connor previously served eight years as Counsel to the U.S. Senate Energy and Natural Resources Committee, a position in which he managed legislation for Reclamation and the U.S. Geological Survey, developed water resources legislation. 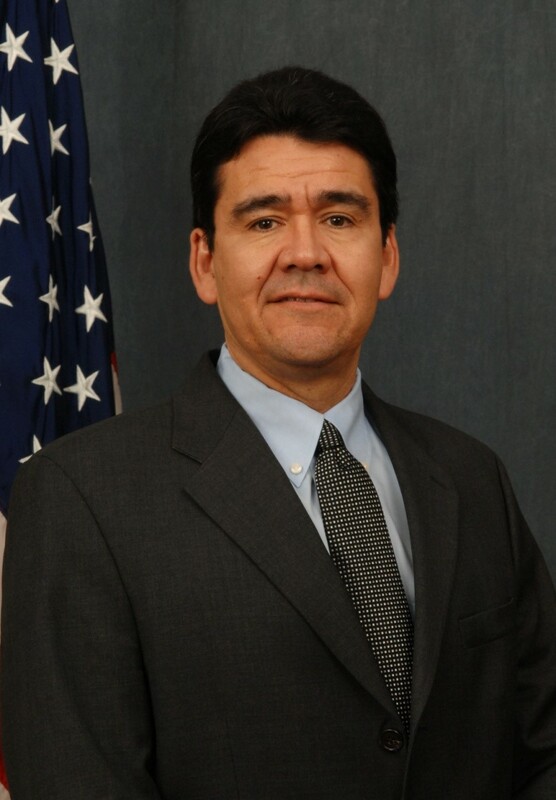 From 1993 to 2001, Connor served Interior as Deputy Director.